On December 6, 2016, Deltek announced that it is being acquired by Roper Technologies for a massive 2.8 billion dollars. While this is may shake things up in the ERP vendor space, it should not have too much effect on customers. The product should remain the same and the executive team is staying in place. 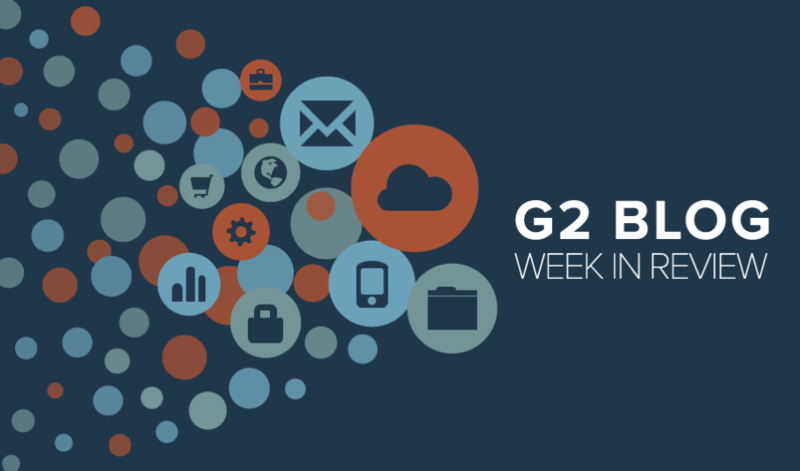 G2 Crowd’s CRO, Michael Fauscette, digs further into the implications of the acquisition. Field service management companies will be greatly affected by the boom of intelligent machinery and the internet of things. Due to intelligent sensors that produce data, machines will be able to notify field service businesses when they are about to break down, before it happens. This will help field service agents know what needs to be fixed and when, but it will also benefit the owner of the machine since it will optimize uptime for production or use. In the coming weeks, G2 Crowd will be releasing the best softwares to use in 2017, based on user reviews from 2016. These products will be broken down into personas, so salespeople, marketers and small business owners, among others, will be able to find the best products to use in the upcoming year. 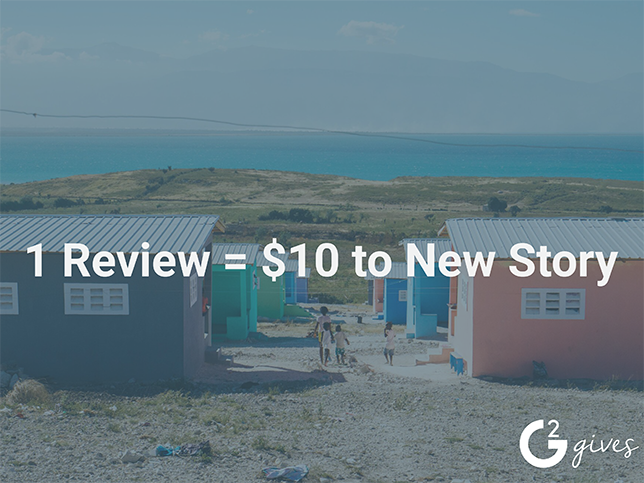 If you would like to give your input, write a review today, before it’s too late!